Clarksville, TN – A quartet of Austin Peay State University (APSU) women’s golfers are among the 828 golfers recognized by the Women’s Golf Coaches Association as All-American Scholars, announced Monday by the WGCA. 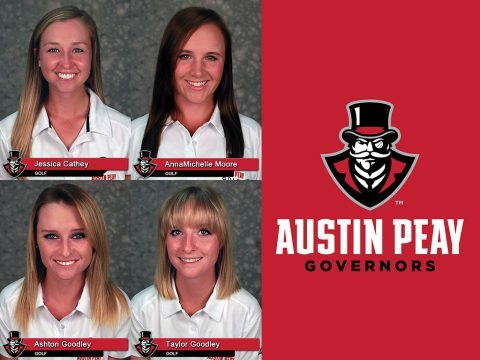 Coral Springs, FL – Three Austin Peay State University women’s golfers, graduated senior Meghan Mueller, rising senior Jessica Cathey and rising sophomore AnnaMichelle Moore have been named to the Women’s Golf Coaches Association (WGCA) All-American Scholars list. 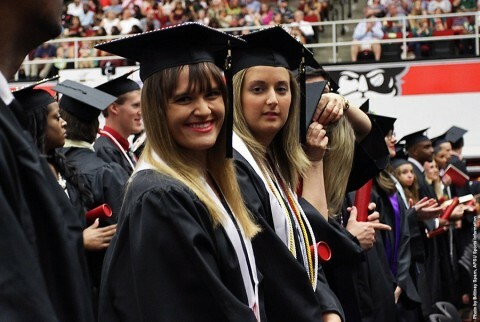 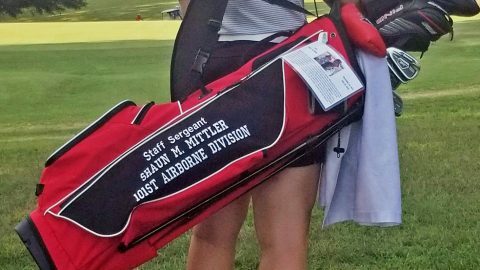 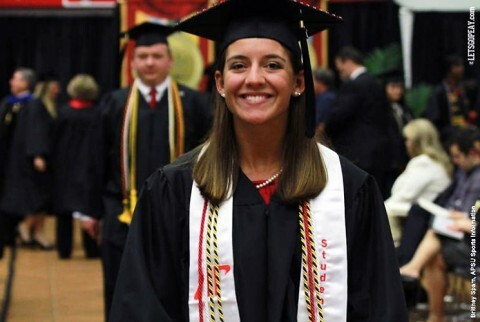 Coral Springs, FL – Three Austin Peay State University women’s golfers, graduated senior Rachel Deaton, rising senior Meghan Mueller and rising junior Jessica Cathey, have been named to the Women’s Golf Coaches Association (WGCA) All-American Scholars list. 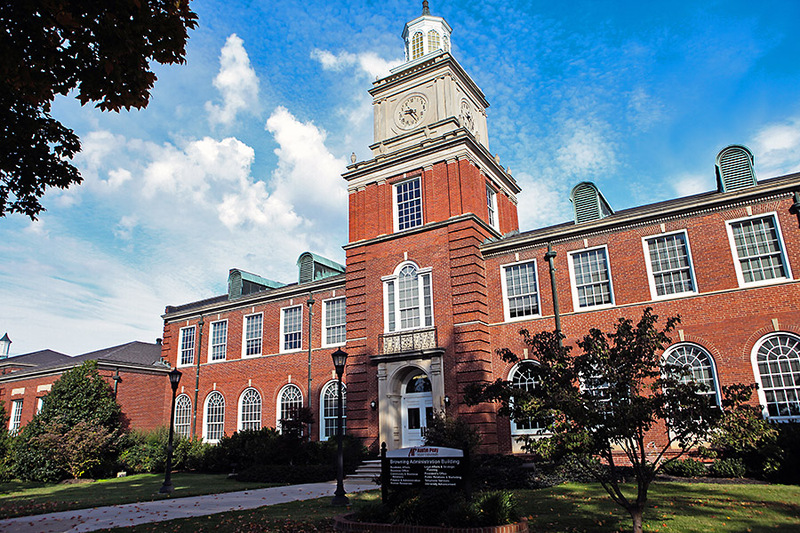 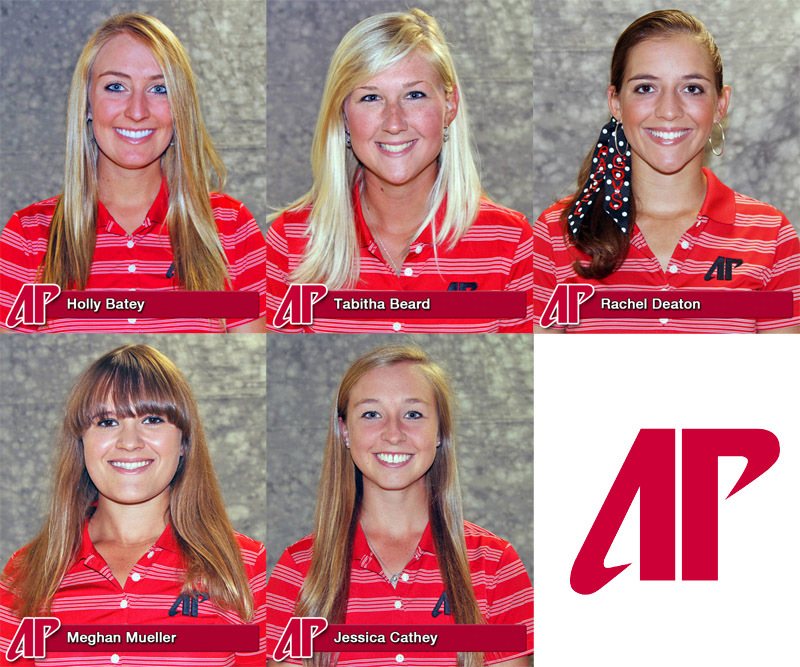 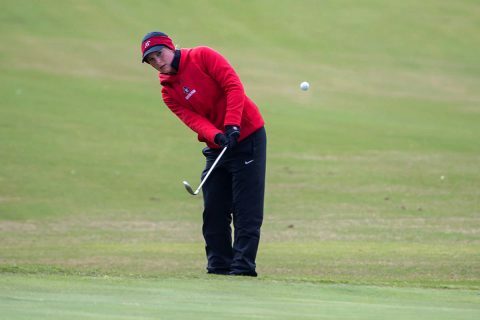 Coral Springs, FL – Five Austin Peay State University women’s golfers have been named to the Women’s Golf Coaches Association (WGCA) All-American Scholar Team for Division I, II and III.